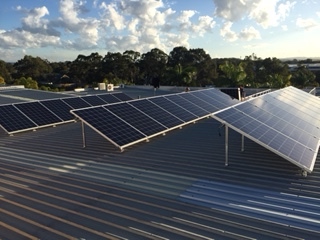 Gold Coast based Solar and Electrical company with 25 years electrical experience and over 3,000 solar system installations to date in South East Queensland as well as major projects in Mackay and Hobart. We pride ourselves on great customer service, quality equipment and competitive pricing. 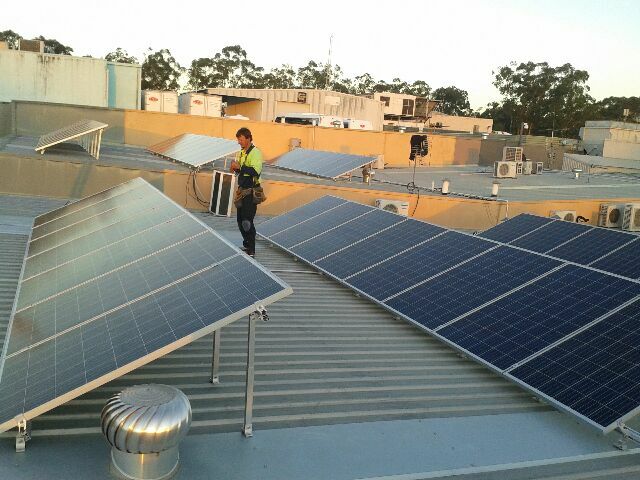 Our mission is to help home owners reduce their environmental impact and avoid rising electricity prices. 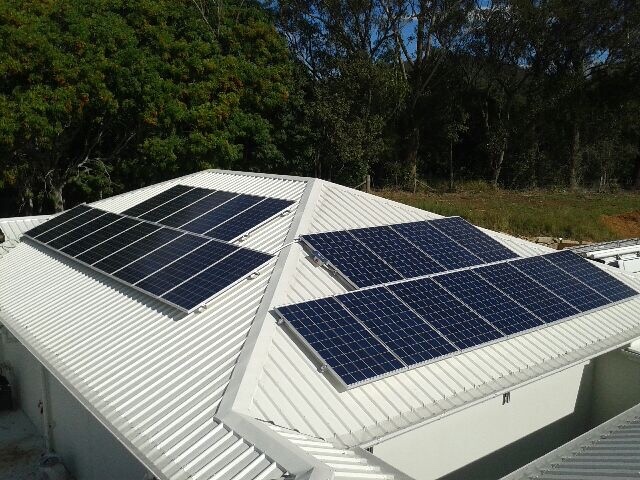 Every solar system is individually designed to suite your family's needs and budget, that's why a FREE onsite no obligation quote is part of our service. 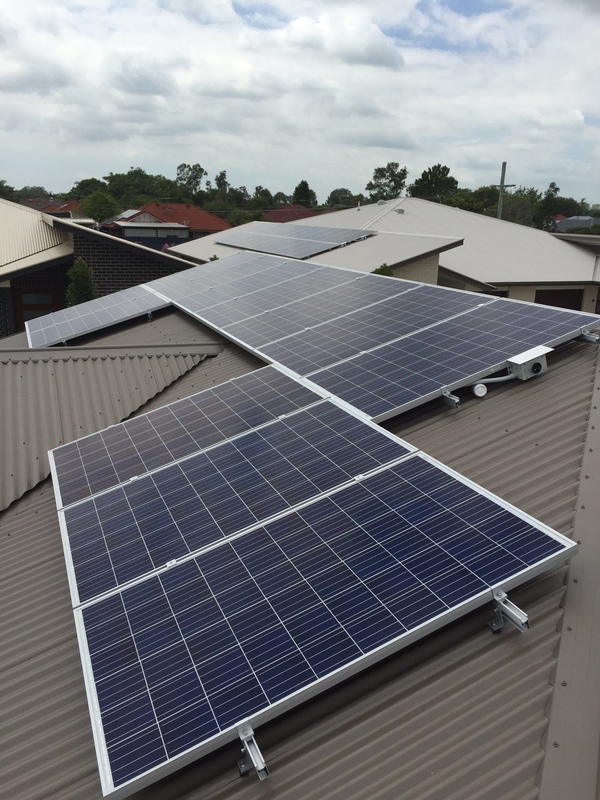 Key Solar is accredited with the Clean Energy Council and members of the Master Electricians which sets the standard for high quality products, workmanship and electrical safety. 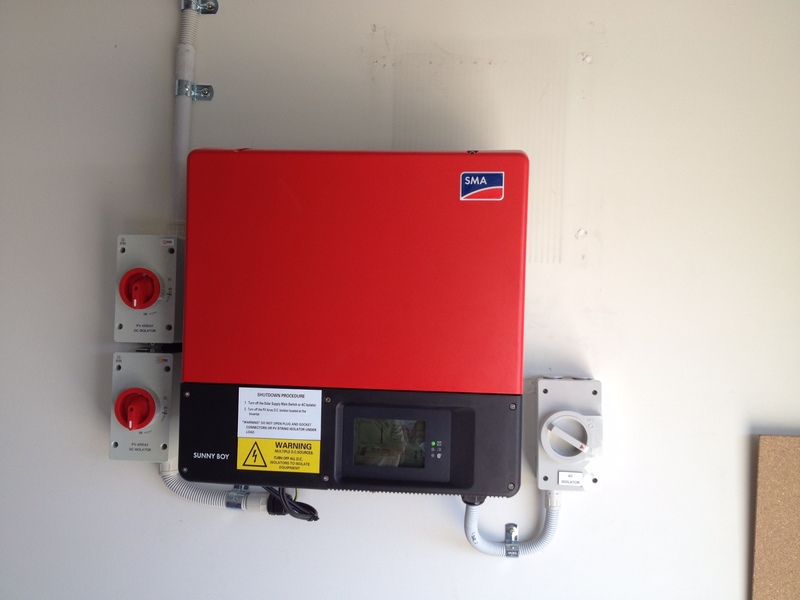 Our experience with Key Solar was a pleasure from start to finish. They are a first class operation from advising, quoting and installation and provide a professional service throughout. Jeff and his team absolutely know what they are about. 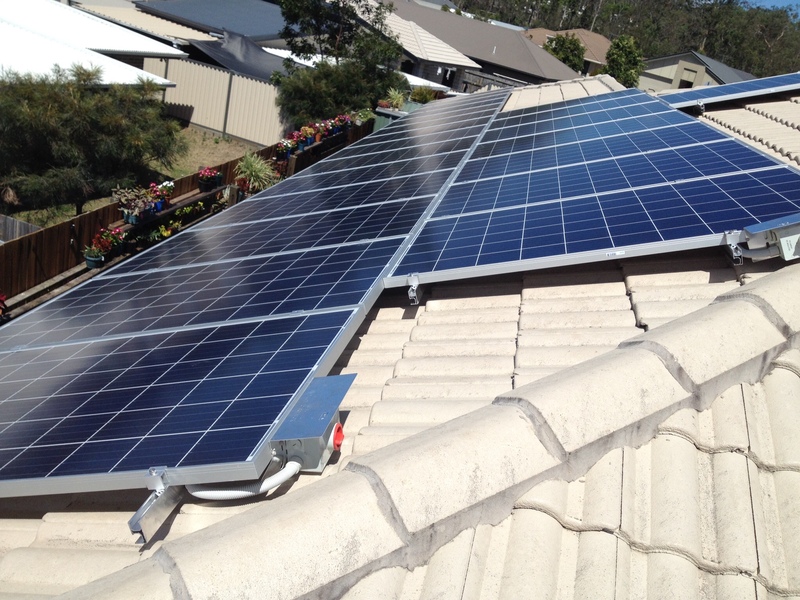 I have wanted to install some sort of solar system for years but got discouraged by the complexity of it all until I met a very satisfied acquaintance of mine who referred me to Key Solar. I was so impressed with the professionalism, friendliness, punctuality and no nonsense approach of this family team: from Caroline at the office who answered my questions almost before I send them .... to Jeff on site who patiently explain all to me right from the start. I am now enjoying a system that is performing beautifully and designed specifically for me. I love it. Thank you. Jeff agreed to come out on a public holiday and he showed up on time. 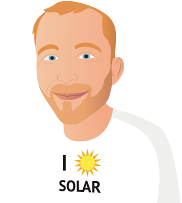 He saw to all my solar needs and was very informative and Caroline couldn't be more helpful on the phone. 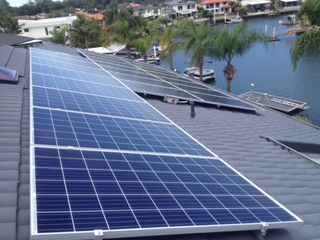 Key Solar provided us with great service, quality products, professional installation and very competitive pricing. 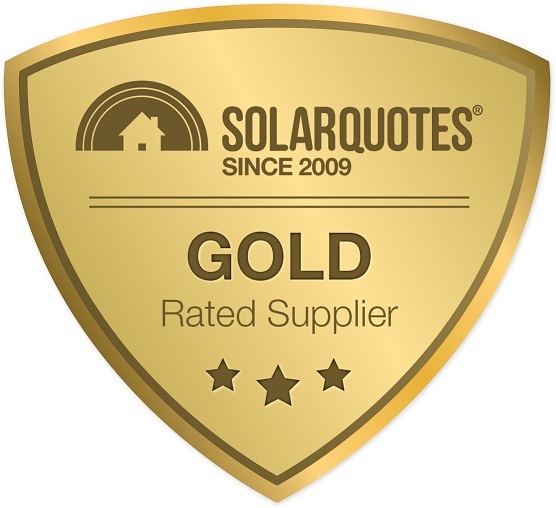 We were very happy with Key Solar's thorough knowledge of the products and the industry in general, giving us confidence to select the product that was suitable for our needs. 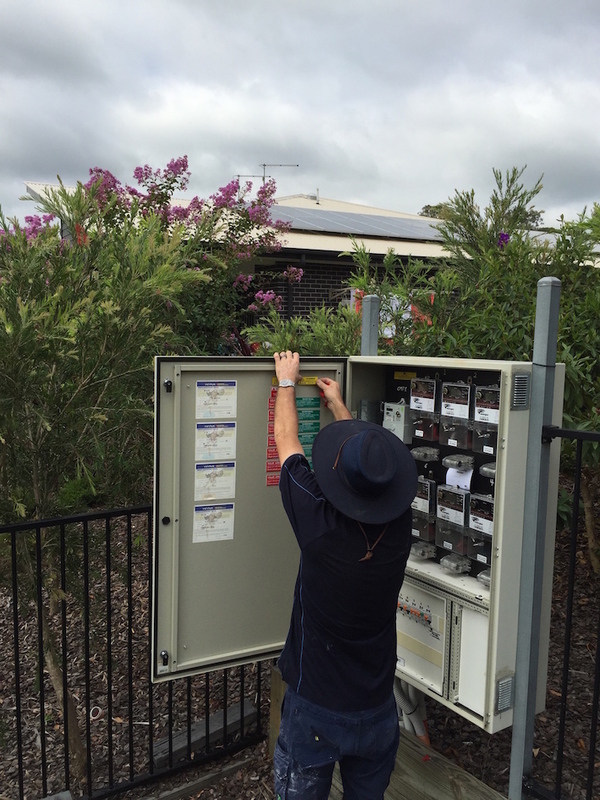 The entire team were very professional, helpful and meticulous over the installation period, with follow up communications until the completion of the connection to the grid. Thank you for the great work that you have done, this is the second system you have installed for us. We would glady recommend you guys to anyone that needs solar. 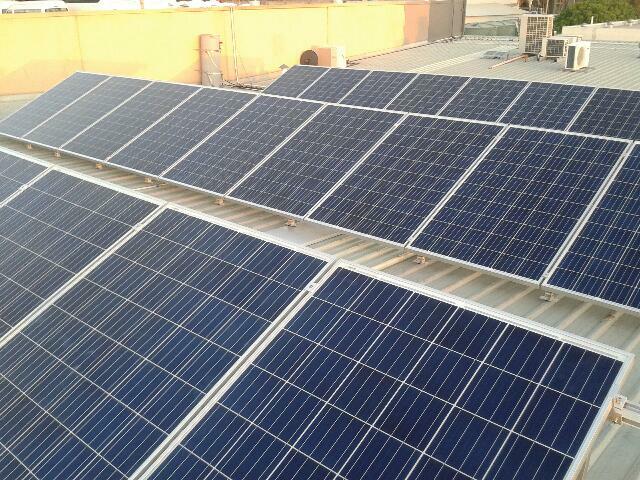 The end to end process to have solar installed was a very enjoyable experience. Beginning with solarquotes.com.au and Finn's Team. Without using solarquotes.com.au, I doubt that we would have solar installed now as we had spent quite a lot of time reviewing emails from organisations advertising solar energy and did not have the confidence to start. 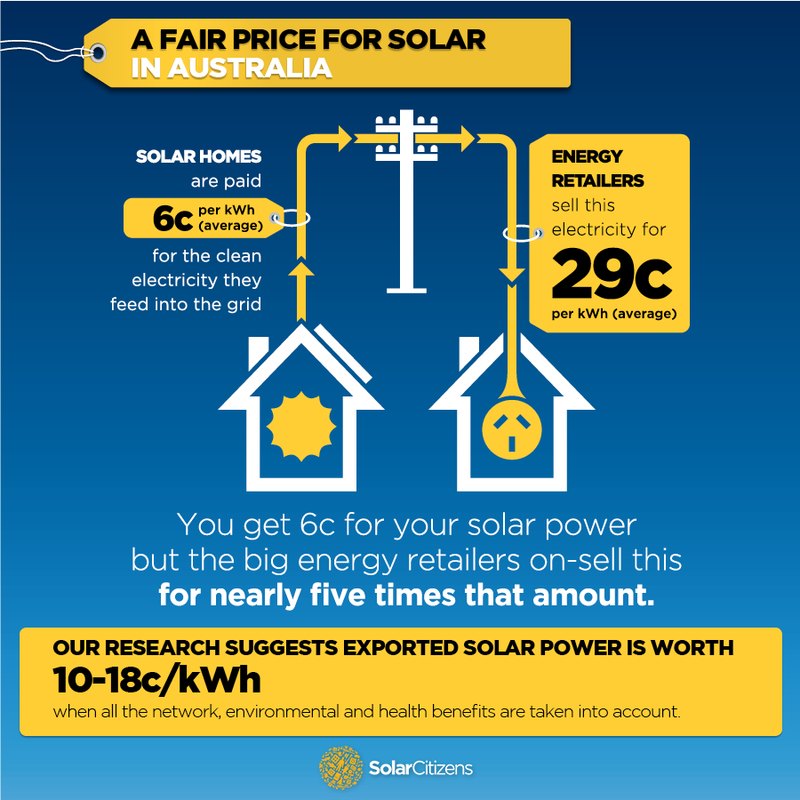 solarquotes.com.au with a single point of information that took us on the journey to be at least well informed at a technical and economic level solved our issue of understanding exactly what was involved, where to start and knowing who to trust. An exceptional Site Visit by Jeff, undertaken to fit in with our needs on a Saturday morning, who was genuinely interested in our needs, answered all questions clearly and delivered a clearly articulated concept design which matched what we wanted from our solar system. This gave us confidence to select Key Solar to do the install. Key Solar is a small company with outstanding customer service. 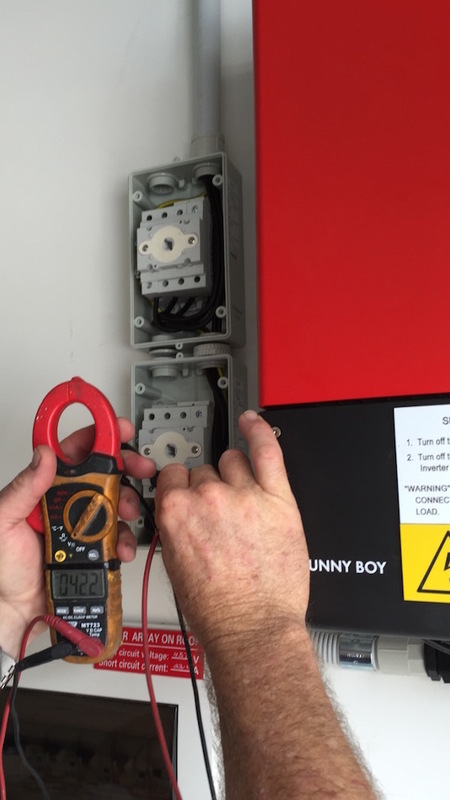 We consider we received sound advice, a quality product and a trouble free installation. Everything was done on time and in a most professional manner. Early days yet, but so far electricity produced is exactly what we were told our system would be generating. 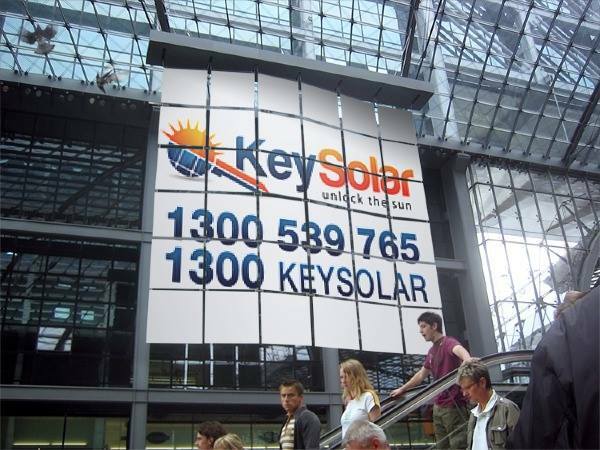 We recently had a fault on on solar system and called Key Solar to have a look for us. They diagnosed a faulty inverter and advised it should be covered under warranty. The company we used for the installation had gone out of business so we were extremely worried that this may not actually be possible. 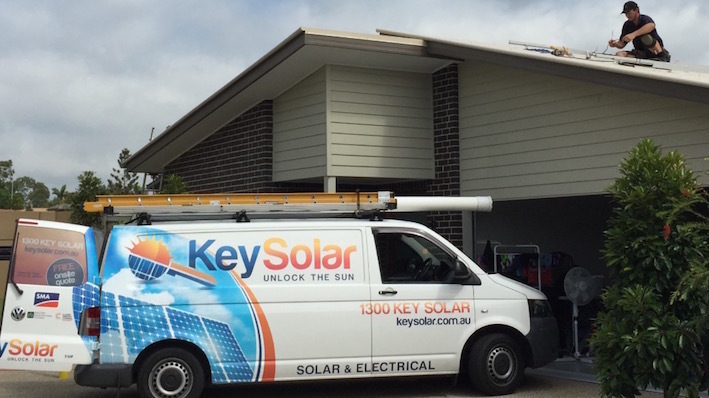 Jeff & Caroline from Key Solar contacted the manufacturer and organised the warranty replacement for us. Even though their organisation is not the installer for these warranties, they still followed the whole process for us - right through to checking that we were happy at the end and our system was working correctly again.